The UN erased all sovereign debt on Zimbabwe last week, who immediately erased all national bank debt this last Sunday night. Because all their international sanctions were removed at UN last week--which included WB/IMF/ADB debt claims. In return Mugabe signed off on the African Union's group of nations natural assets for global trade platform collateral. Of which each country gets a health portion of each trade for the rebuilding of the entire African continent. The ZiM currency was immediately reconciled and made internationally recognized. Expect to see initial screen rates for ZIM at or above $8.00 USD--this rate will soar post global announcement of the GCR. And by soar we mean well into triple digits on screen. As s result the US/ZIM gov'ts magically have reengaged full diplomatic contact as of this Monday. A US diplomat even traveled to Zimbabwe to meet new acting president Emerson Mnangawa. Look around 1am EDT for results to post on U.K. Elections. Prime Minister Theresa May expected to win by 16-18% margin which is a landslide. That's the last GESARA election needed to complete COMPLIANCE for all UNSC votes (Russia, China, US, UK, France). GB waited untill last second in case the cabal made a comeback. All ZIM holders will registered as sovereign diplomats. Other currency holders will be just transactional, nothing diplomatic per se. Diplomatic sovereigns do receive greater inspection scrutiny with greater access to sovereign investment mechanisms. Child support, back taxes, court settlements, and wage garnishment will all be taken out of your exchange at your redemption appointment. If there's an active warrant for your arrest you will be taken into custody and processed. Republic President Ryan will now step into his role now with Nebraska Senator Ben Sasse is VP (why Sasse is doing a book and publicity tour suddenly). A July 4th inauguration is scheduled. 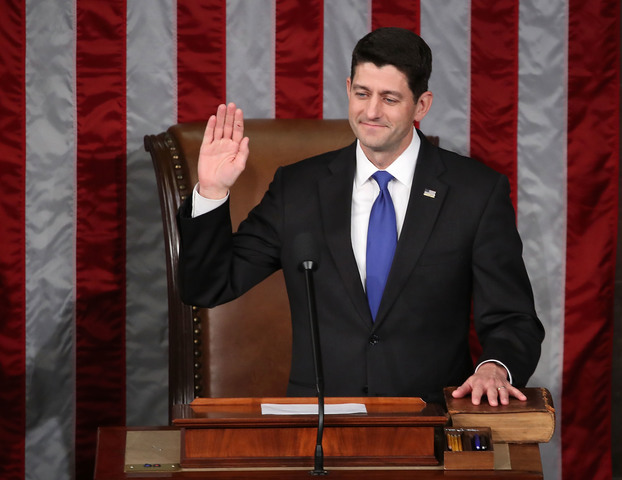 Ryan will be installed as the 46th American President. Trump's attorney will appear to settle with special prosecutor Bob Muller in two weeks -- but know his resignation has already been turned in weeks earlier. And the real bombshell... Trump doesn't have male genitalia, but "wife" Melania does. The hookers in Moscow were transgender--females from he waist up, males from the waist down. That's what Putin has on Trump and why he was forced to run forpresident. Just like Hillary Clinton, who Putin has much, much, much more dirt on. Trump was Mossad property. And Clinton was Rothschild property. Both are controlled by the NPTB and have been for years. There was not an organic 2016 election. Nor any Russian interference. They literally scripted all of it with China. It was all pure pageantry to ease or awaken the American public into GESARA compliance which begins publicly with the Ryan Administration. This has been the case since January 3, 2016 when Commander and Chief President Paul Ryan was sworn in as permanent Speaker of the House and interim President of the restored sovereign nation of the Republic of the United States. And away we go after the sun goes down on the west coast Friday.